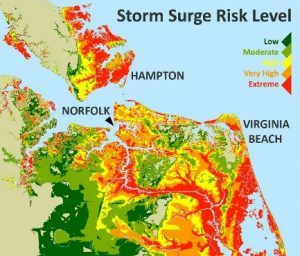 The Hampton Roads Sea Level Rise Preparedness and Resilience Intergovernmental Pilot Project (IPP) (convened by Old Dominion University and launched in June 2014) was one of four National Security Council pilots and three Department of Defense pilots established to prepare the United States for the impacts of a changing climate. Hampton Roads localities (including Norfolk, Hampton, Newport News, Portsmouth, and Virginia Beach), four Cabinet Departments of Virginia Governor Terry McAuliffe, 11 Federal Agencies (including DOD, Army, Navy, and Air Force), DHS (U.S. Coast Guard), DOT, DOE, Port of Virginia, VDOT, HRPDC, HRTPO, HRSD, and a variety of private businesses and non-profits worked together over two years to develop recommendations and strategies for cooperative resilience planning. Throughout the process, more than 200 regional professionals participated in voluntary working groups, committees, and stakeholder events. 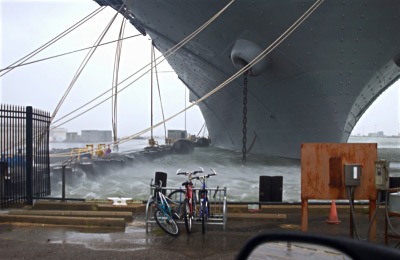 Norfolk Naval Station, Hurricane ISABEL 2003. US Navy file photo. 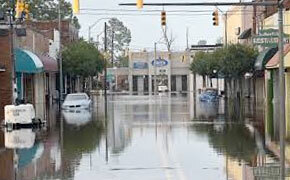 The IPP’s stated mission was that upon completion of the two year effort, Hampton Roads would have a path to establish a regional Whole of Government and Whole of Community organizational framework, along with recommended procedures to effectively coordinate sea level rise preparedness and resilience planning for the region. 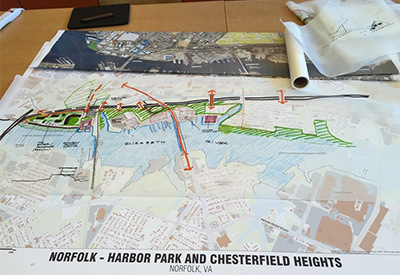 Further, the IPP’s vision and the National Security Council’s objective included the development of this regional framework for Hampton Roads as a template that could be used for other regions. Best Practices: The IPP validated a number of successful practices that could transfer to any region addressing similar challenges. 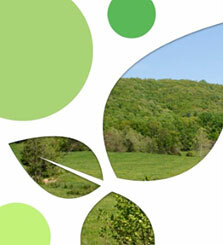 First and foremost — it started with an established Charter, Mission, and Vision statement. This helped guide committees and working groups throughout the process, and allowed them to continue their work at an independent pace. The IPP was fortunate to solicit whole of government and community involvement early in the process, including participation at the federal, state, and local level. This attribute was hailed as one of the key discriminators in overall value to participants, and to the success of the outcome. The use of a university as the convening authority also added merit to the process, serving as a trusted agent, facilitating work in a non-partisan environment, and with the ability to match and support research and curriculum with the project’s efforts and outcomes. The initial construction of the charter included proposed working group and committee membership, by organization or agency, expertise, and in some cases, by name. This created a much simpler path to establishing group membership for working group and committee chairs, and also added an additional level of focus and understanding of the anticipated level of experience. The IPP also established, as a part of its recommendations, a process to consider future outcomes and to recommend additional work — including studies, pilots, test projects, and suggested funding sources. The task of identifying funding sources to support the IPP’s activities proved the most challenging aspect of the effort from the start, and was called out as an item for resolution as early as possible in any similar process. 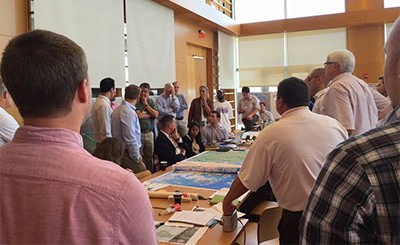 Develop and implement common Regional Planning Standards — including, but not limited to common first floor elevation/building codes/GIS attributes/sea level planning scenarios — to facilitate effective regional planning and execution of adaptation efforts. Establish support from a Consortium of Universities — ensure the best possible science, data, and engineering expertise from a non-partisan trusted agent. Establish a Regional Data Center — ensure an independent, centralized ability to collect, analyze, distribute, and respond to regional data needs. Identify funding strategies and create funding instruments for regional program needs — bring together and prioritize opportunities from multiple sources including federal, state, local government, private industry, and non-profits. Next Steps: The Pilot Project identified the establishment of a regional planning and execution entity as a key factor to enable whole of government and community adaption efforts. Designation as a “special service district authority” or “the joint exercise of local government powers by agreement” would allow this regional entity to identify, facilitate, and prioritize those adaptation efforts based on identified regional needs that collaborative oversight and funding. 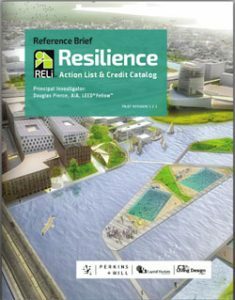 As a recommended first series of actions, this entity could undertake a regional identification and evaluation of critical (as defined by the region) public and private infrastructure that are vulnerable to sea level rise. It could then prioritize impacted infrastructure needs, and evaluate region-wide dependencies and interdependencies of that infrastructure. 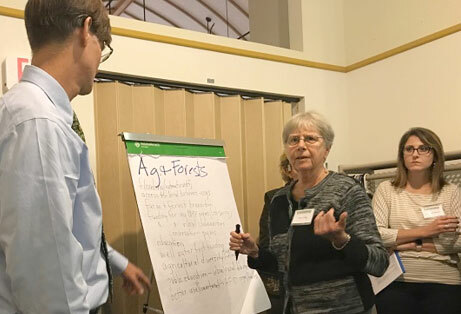 Once regional vulnerabilities are understood, the next consideration could be to conduct a regional watershed vulnerability study and from that, develop a regional urban water plan. 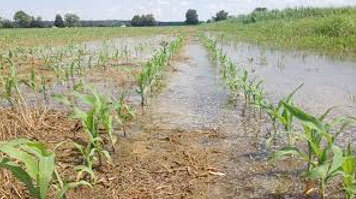 Hampton’s ongoing Coastal Resilience and Urban Water Planning efforts. More broadly across the region, the Hampton Roads Planning District Commission hosts a Coastal Resiliency Policy Advisory Committee and Working Group, and is overseeing Joint Land Use Studies evaluating Norfolk/Virginia Beach 2017–2018, with a Chesapeake-Portsmouth study planned to start later in 2018. These studies, funded by the Department of Defense Office of Economic Adjustment, will evaluate sea level and recurrent flooding impact on federal military infrastructure, and make recommendations for adaptation measures. 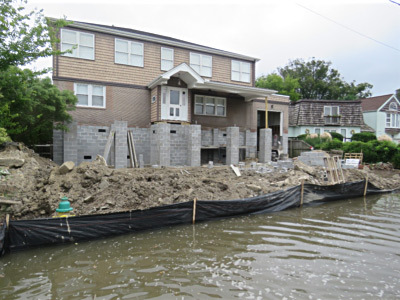 The Commonwealth Center for Recurrent Flooding Resiliency (CCRFR), established in 2016, partners Old Dominion University (ODU) with William and Mary’s Virginia Coastal Policy Center and Virginia Institute of Marine Science to address statewide recurrent flooding challenges. ODU sponsors the Resilience Collaborative, a professorial consortium of subject matter experts, collaborating on sea level and climate impact research. 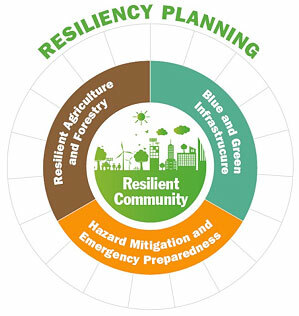 Further, RISE Coastal Resilience Laboratory, established through the NDRC grant competition award, is focused on creating incentives for strategic regional resilience through accelerating innovation related to adaptation measures. Members of the Resiliency Collaborative, NDRC Grant Project Team, and the IPP teamed on a Cross Municipality Watershed Study with the cities of Chesapeake and Portsmouth. While there are actions and activities underway across the region at every level, the need for the regional collaboration and oversight entity identified by the IPP grows as water levels continue to rise and the land subsides. The IPP showed the tremendous value of regional partnerships working in collaboration across the whole of government and community. Now, it is up to Hampton Roads to seize this opportunity to take the lead in developing collaborative adaptation and mitigation strategies and actions to address to this existential threat — and we have no time to lose! About the author: Rear Admiral Ann C. Phillips, US Navy (Retired) chaired the Infrastructure Working Group for the Hampton Roads Intergovernmental Pilot Project from 2014–2016. She is now a member of the Advisory Board for the Center for Climate and Security. The opinions expressed are her own. 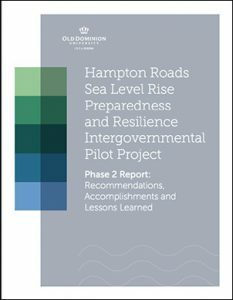 After two years, the Hampton Roads Sea level Rise and Resilience Intergovernmental Planning Pilot Project (Intergovernmental Pilot Project or IPP), convened at Old Dominion University, has come to a successful close. Although the conclusion of the project is different than originally imagined by the drafters of the IPP Charter, the process in and of itself brought hundreds of stakeholders together, built lasting and ongoing relationships, and produced many workable recommendations for the region that can be accomplished by a variety of partnerships. The key deliverables include a whole of government mitigation and adaptation planning process and an integrated regional recommendation, both which can serve as a template for other regions. Additionally the IPP demonstrated a new role for an urban campus to act as a community convener, matching focused research and curriculum development with public service across the university and the region. Initiated in June 2014, the IPP was an effort to use the knowledge, skills and expertise of all regional stakeholders to create a framework or template for intergovernmental strategic planning that could be used outside the region; and, to implement that integrated strategy in Hampton Roads, Virginia, creating an effective and efficient method for planning holistically for sea level rise and recurrent flooding. This “Whole of Government and Community” effort would not have been successful without the hundreds of stakeholders and volunteer leaders from across all levels of government, academia, and the community who participated out of a sense of duty to their community and commitment to the collaboration. Knowing water knows no jurisdictional bounds, a high level of intergovernmental collaboration is necessary to develop integrated regional solutions and implement effective sea level rise preparedness and resilience strategies. Additionally, the wider community in Hampton Roads recognizes that they too will be affected by not only sea level rise itself, but also the adaptation strategies implemented in preparation. Executive Summary Phase 2 Report: Recommendations, Accomplishments and Lessons Learned Executive Summary 11 Phase 1 of the project, from June 2014 through June 2015, saw the drafting and signing of a Charter, the recruitment of a steering committee, a host of events, and the development of working group and advisory committees comprised of subject matter experts. Phase 2, from June 2015 through June 2016, included heavy discussion with regard to ongoing strategies for intergovernmental collaboration as well as research, a number of case studies carried out by committees and working groups, and the careful development of recommendations for the region. The IPP concludes successfully with a series of recommendations from each working group and committee as well as a final resolution drafted by the Legal Working Group and containing the consensus views of steering committee members. Though the recommendations vary in specificity and subject area, a few themes are clear. In order to move forward regionally, local stakeholders need to maintain, institutionalize and build relationships with each other in order to facilitate effective collaboration and information sharing. Institutionalizing these relationships and partnerships is key, as people shift positions throughout their careers. Additionally, while more data is needed, the methods by which that data is integrated and shared are equally important. Further, some form of the Whole of Government and Community approach that focuses on the watershed as opposed to jurisdictional boundaries is essential to accomplishing the recommendations set forth in this report. The IPP has been a success because of the dedicated volunteers committed to a resilient Hampton Roads. 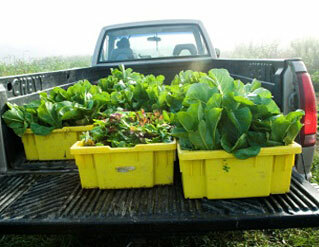 During the last two years, this project advanced regional adaptation through the evaluation and recommendation of a future governance structure, the development of working group and committee recommendations, building public awareness, building awareness of the need for federal agency involvement locally and building relationships among numerous organizations involved in the Pilot Project. All of this work, which in pieces may be specific only to a unique circumstance or area, when taken as a whole, brings foundational change. It builds on previous work accomplished by other leaders in the Hampton Roads region and should be leveraged in the future to accelerate regional adaptation. 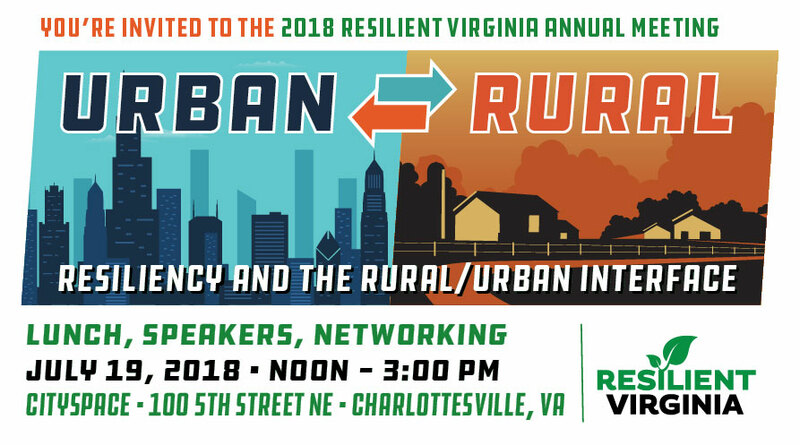 We are pleased that Governor Terry McAuliffe kicked off the event with a statement about the importance of holding the second Resilient Virginia Conference. You can view his statement here. You will also be able to revisit the insights provided by national and state-level experts in the Plenary Sessions, as we will be including their presentations on our website in video format. Led by Secretary of Public Safety and Homeland Security Brian Moran, conference speakers addressed resiliency perspectives from the national level as well as sharing lessons learned from Louisiana and Colorado. The Lunch Plenary Panel provided insights into the economic value to both governments and corporations of adopting resiliency in policies and operations. In addition, Day Two Plenary Session speakers provided highlights of the 100 Resilient Cities Planning Process and the NIST Community Resilience Planning Guide, and the final Lunchtime Plenary Panel included state elected officials who shared their thoughts on moving Virginia forward toward a comprehensive resiliency plan. We will also be sharing the Breakout Session presentations that included a wide range of topics, which can be reviewed on the conference website. 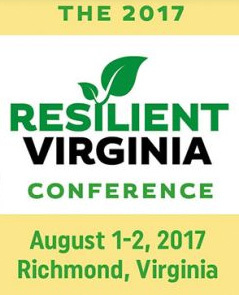 We thank Secretary Moran, the Virginia Department of Emergency Management, Dominion Energy, and all our Sponsors, Exhibitors, Partners, and Planning Committee Members for working to make the 2017 Resilient Virginia Conference a memorable event. 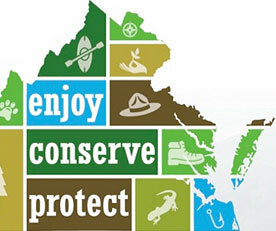 Celebrate preparedness during PrepareAthon on August 26, 11am to 4pm, at the Science Museum of Virginia! Celebrate preparedness during PrepareAthon, a free festival that teaches the community how to be more resilient when disaster strikes! 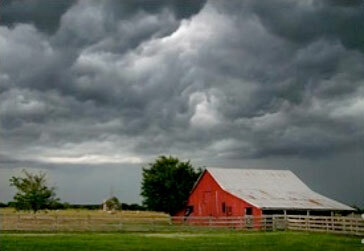 Uncover life-saving information to protect your family during an emergency and learn more about resiliency. 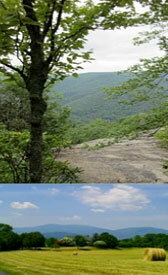 Local experts will discuss the impacts of climate change on human health, the environment and the Chesapeake Bay. Enjoy resiliency-themed climate change activities in the Museum, including NOAA Science on a Sphere® demonstrations, hands-on experiments in Eco Lab and beyond. Build your own solitary bee nest, make your own water filter and check out a bicycle-powered blender that makes delicious smoothies! Register here for a Disaster Preparedness Workshop and come away with a free Preparedness Kit, valued at $45, and meet with local experts to discuss safety preparedness. Or register here for a free Rain Barrel Workshop, limited to one per family, and learn about water conservation and how stormwater impacts our waterways.